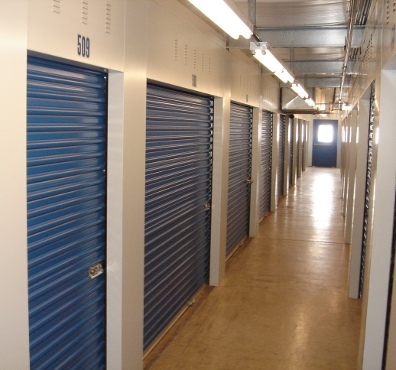 Here at Carpentersville Self Storage we offer solutions for all your storage needs. Short term or long term, small (5' x 5') to large (10' x 40'), we can help. 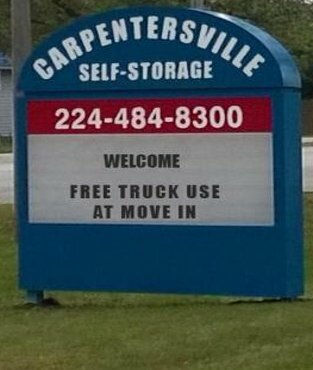 FREE Truck Rental at Move In! Save time and money by requesting your unit online for FREE today! 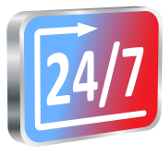 Our location offers convenient 24 hour access. You can enter the facility through the security gate on your own schedule. We also offer convenient office hours for those times you may have a question. 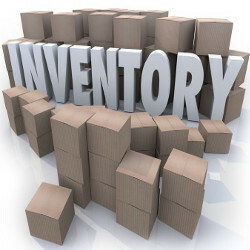 Our friendly professional staff strive to make your storage experience as easy as possible. 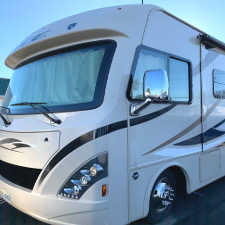 We can help you select the best size storage unit for your needs or give you tips on ways to best utilize your storage space. We are here to help! Carpentersville Self Storage is a member of the Illinois Self Storage Association. Our membership helps assure that we provide top quality service through professional education and by keeping us informed of the latest developments in the self storage industry. Put your car in the garage again. Store your extras with us!